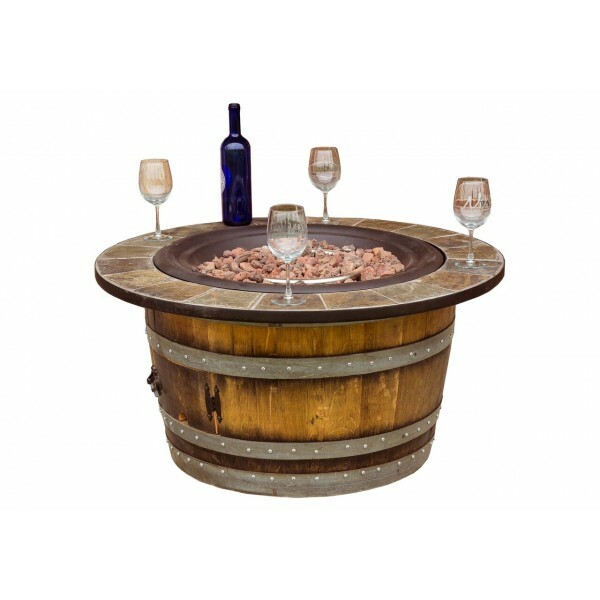 Handsome Fire pit made from a vintage retired California Wine Barrel showing off all the character and natural red wine stains. This unique and very well built fire pit has a top constructed from cast iron and slate. Barrel portion of the fire pit comes with a hinged door to store your 8ft propane hose that is included with your fire pit. 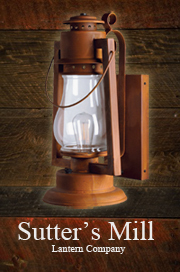 All parts are extremely high quality and this one of a kind fire pit is very well built. Uses 20lb external propane tank (not included) and comes with box of Lava rocks and Fire pit cover. *Slate top with cast iron rim. 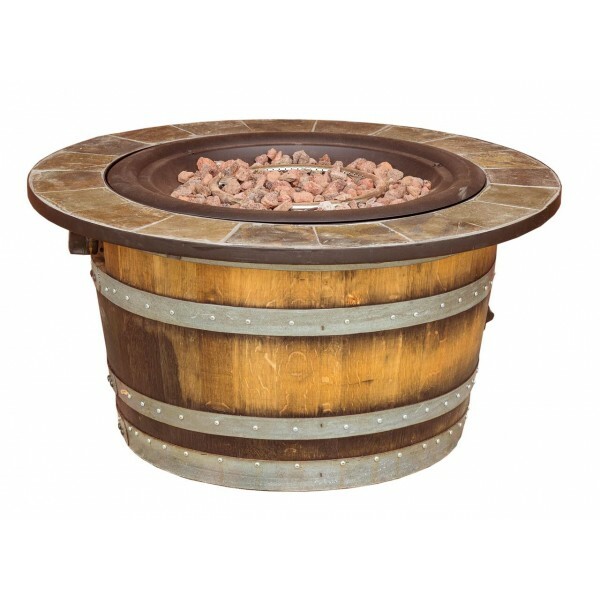 Handsome Fire pit made from a vintage retired California Wine Barrel showing off all the character and natural red wine stains. 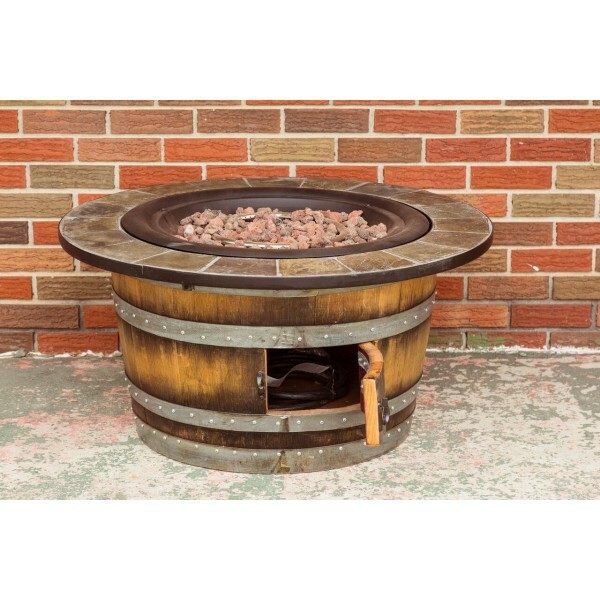 This unique and very well built fire pit has a top constructed from cast iron and slate measuring 36" in diameter and is 18.5 to 20" in height. Barrel portion of the fire pit comes with a hinged door to store your 8ft propane hose that is included with your fire pit. All parts are extremely high quality and this one of a kind fire pit is very well built weighing 100+ lbs. Uses 20lb external propane tank and comes with box of Lava rocks and Fire pit cover.